With Ola and Uber focussing on profitability, incentives of their driver partners have gone down by 25 percent during January-June 2017. The decline has been a whopping 60 percent from the year-ago period, according to data available with consultancy firm Redseer. The drivers' take home salary has dropped by about 33 percent on year during April-June 2017 to Rs 21,000-22,000 per month from Rs 30,000-32,000 a year ago. "Despite strong opposition by drivers, cab aggregators continued to reduce expenditure on incentives with Bengaluru and Delhi seeing the biggest incentive drop in Q2’17," RedSeer said in the study. Earlier, when the companies started winding down their schemes for the drivers, there were huge protests. The partners in Bengaluru and Delhi had taken cabs off the roads to press the managements of the companies. However, Ola and Uber seem to have done something their e-commerce peers failed to do. Analysts opine that a comparison between the two sectors is not strictly possible. Unlike e-commerce, the customer does not have much choice to make between taxi aggregators. So Ola and Uber are sitting pretty with not much competition from any other player save themselves, one of the analysts said. Also, except for Mumbai and Kolkata, no other metro and states in India have a taxi system. “You cannot hail a taxi anywhere like you can do it in Mumbai and Kolkata. 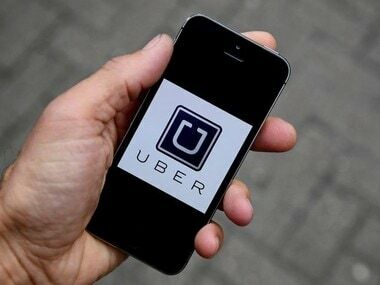 There is not much choice left for customers but to book Ola or Uber for comfort or choose taxis and pay more,” an analyst said. The change in incentive structure is having an impact on the drivers' lives. If a driver got an incentive after completing 30 trips a week earlier, it has now gone up to 43 trips. Also with technology getting finetuned, drivers are unable to pull the wool over the system. Many drivers preferred to make a booking with two phones in hand, for instance. One phone was registered with the aggregator and they would make a booking with the vehicle at a preferred location. That meant the car would be called by the operator for the trip. However, with the focus on increasing amount of trips to achieve the incentive, drivers are forced to take more rides. The immediate fallout of the lower incentives for drivers of taxi aggregators would be counter-productive. Surge pricing will be on the rise with prices going up almost even 70 percent. Free rides for customers are also restricted. 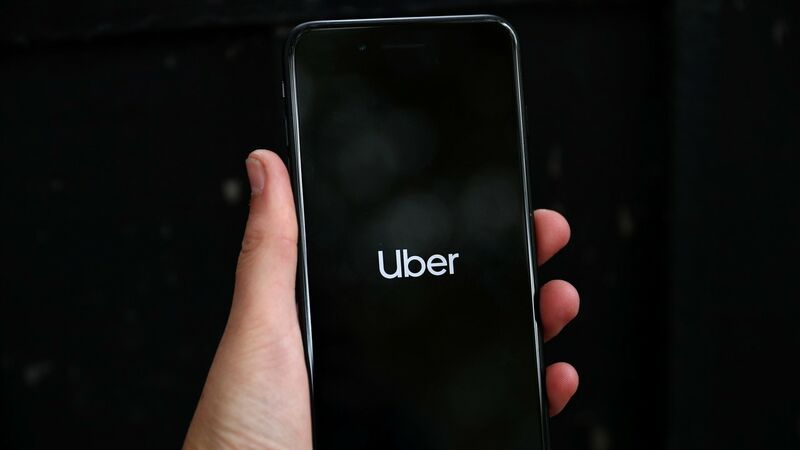 “With Ola and Uber being familiar with customer habits by now in India, they will award incentives such as lower rates and free rides to those customers who use their cabs more frequently. Targetted marketing and discounts will be available as per customer behavior," says V G Ramakrishnan, managing partner, Avanteum Advisors LLP – a Chennai-based advisory and strategy consultancy in automotive, transportation and logistics, and industrial products. The world over fares for cabs are the same in the country be it taxi cabs or taxi aggregators. 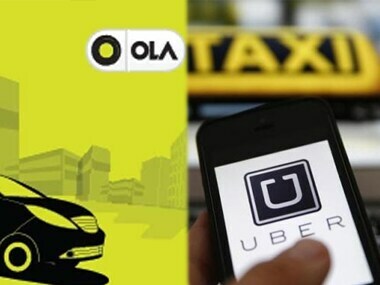 “It is only in India that Ola and Uber charge differently and people make use of these services. Uber has changed the game in all countries where it has its presence by charging less than the regular fares. 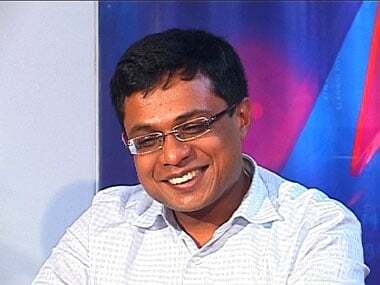 But with bleeding bottomlines and eroding margins, the rules of the game will have to change,” said Ramakrishnan.